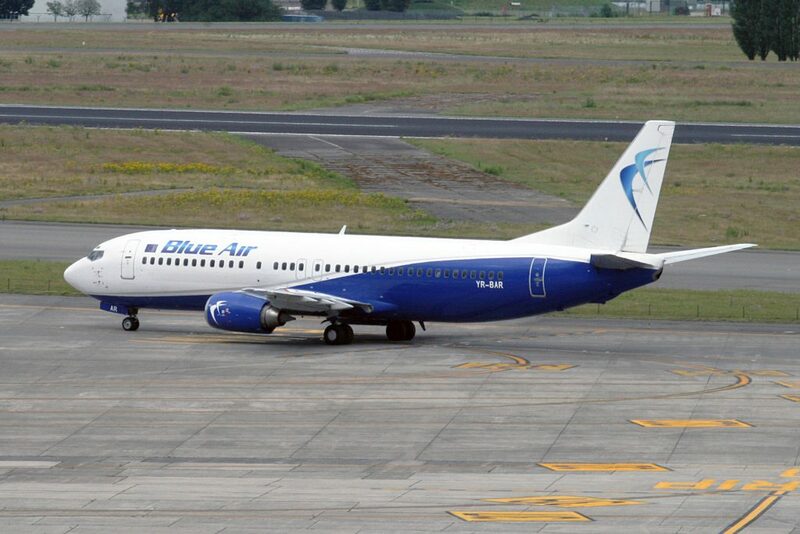 Blue Air is an independent airline from Romania which has been growing its profile and fleet in recent years. 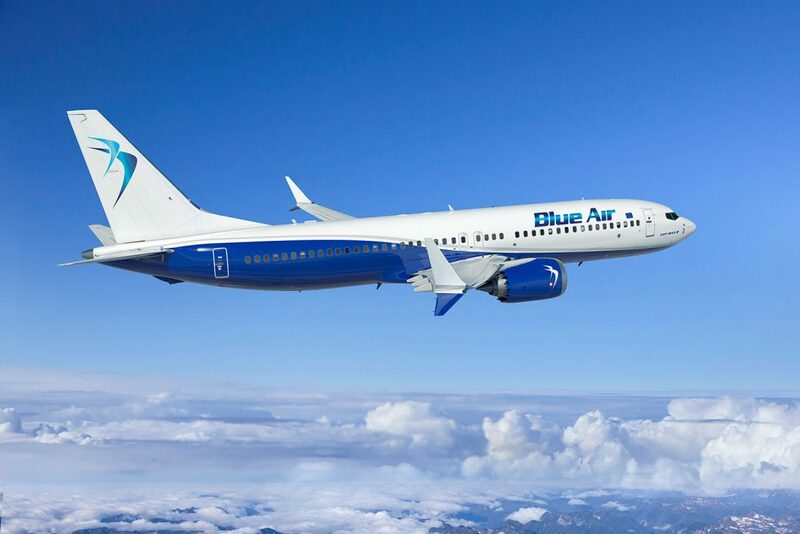 The airline was founded in 2004, but remained low profile until around 2013 when the airline was sold and it began expanding its route network. It also opened bases in other countries, including Cyprus, Italy and the United Kingdom. 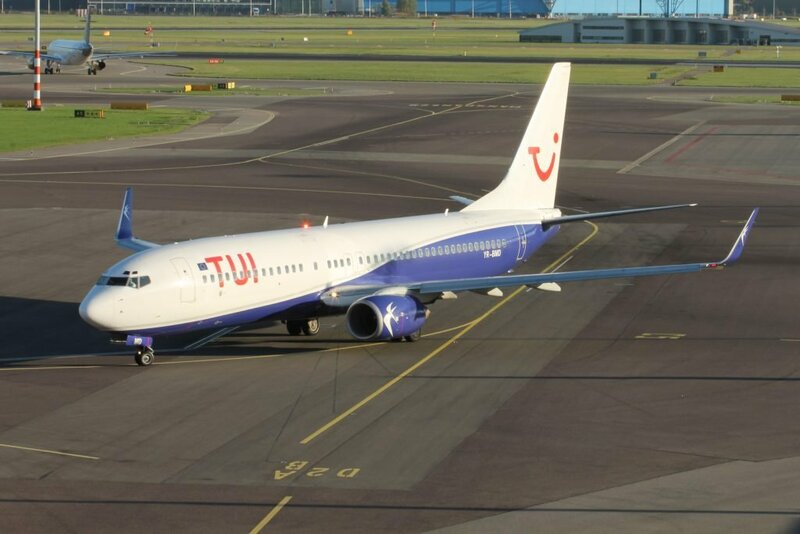 Today the airline has a fleet of second-hand Boeing 737 classic and Next Generation aircraft, and has placed orders for 737 MAX 8 aircraft.